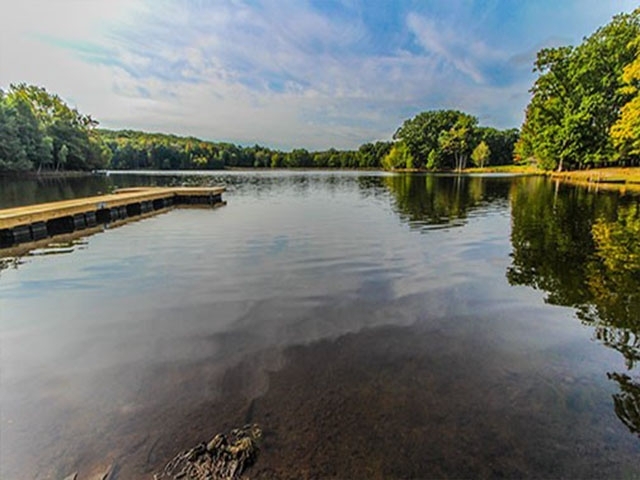 The Poconos are legendary for romance, family fun, skiing and hiking. 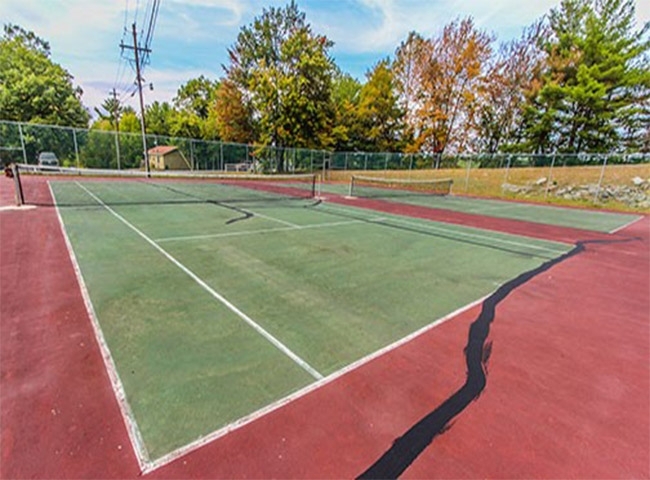 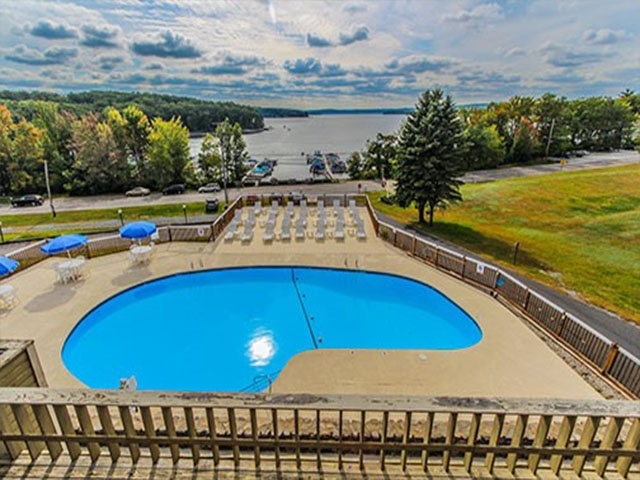 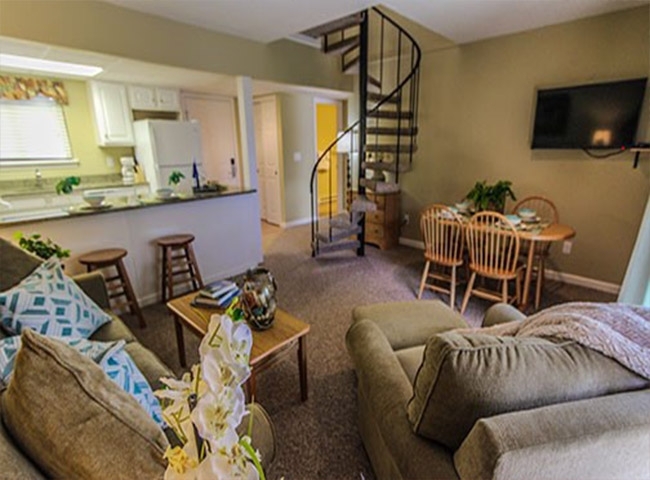 Vacation options abound in strategically-situated condominium clusters with a choice of four locations: the shores of Lake Wallenpaupack, on the first tee at the nearby 18-hole golf course, Mountaintop or within the resort village itself. 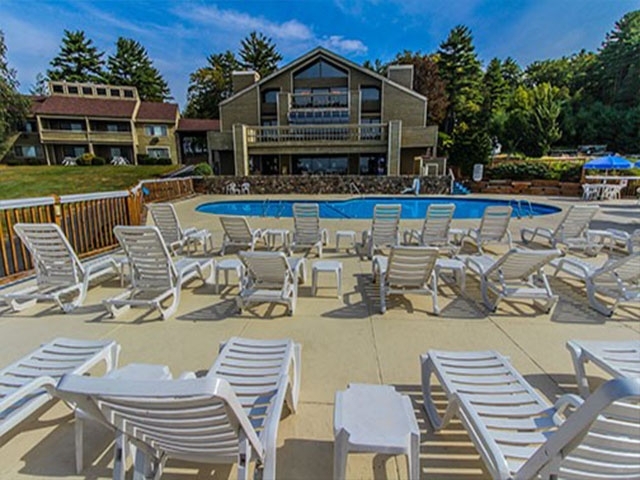 Tanglwood resort is easily accessible and offers fours seasons of family fun.